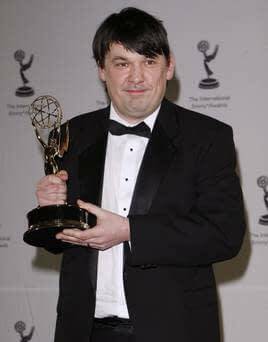 Graham Linehan cosplaying as a humbled penguin. I understand that the show in question is the second series of Count Arthur Strong. So… who wants to be famous? 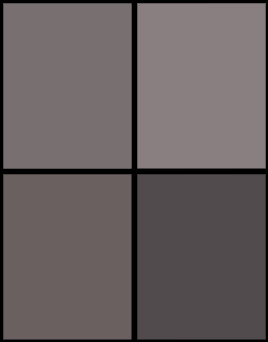 Ish….